Events for startups in London&Dublin: growth hack to success! 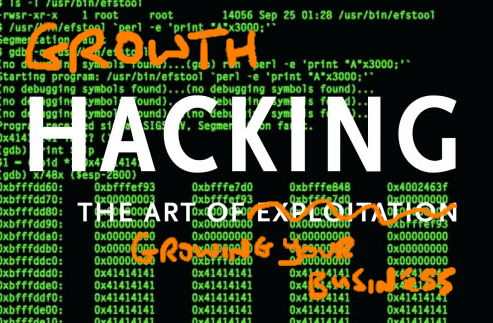 Are you interested in Growth Hacking? If you don’t really know what it is but you’re working as a marketeer for a startup you should reply yes. Growth Hacking is the way Marketing is implemented at startups: forget about brand identity, vision and mission, this stuff doesn’t work anymore. Well, it works on paper, then you need to have things done, quickly and effectively. Growth Hacking is the way Marketing is implemented at startups. When you’re talking about growth hacking, you’re talking about tools, ideas and approaches combined with creativity and analytic skills to get results, achieve goals and scaling. There are a lot of examples where adopting growth hacking strategies has proven to be successful. Think of Dropbox’s referral strategy or do you know why Airbnb has grown like crazy? This is a great video about it. So, if you’re looking to be the next successful one, you need to learn. Then think, do, be creative and check your performance. There are two amazing Growth Hacking events you can’t miss if you’re looking to improve your skills. 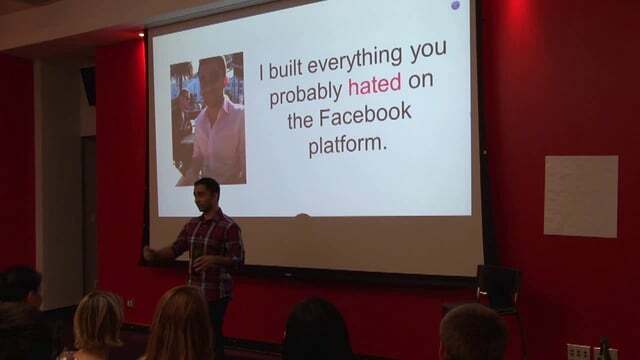 The first one is in London at Google Campus, on Wednesday 23rd, and it’s the Secret Sauce Conference, a one-day conference for people looking to learn growth hacking techniques on getting investment, making sales, becoming a great public speaker, and all things related to run an early-stage startup. ps: we also did a lot of growth hacking to organise the event check it out here! The second one is Growth Hacking Talks and it’s in Dublin on the day after, September 24th. It’s more a conference rather than a workshop, where a bunch of people from Uber, Intercom and Google will talk about several growth hacking strategies. I would be really interested in: How Building a Community Can Help Drive Growth and How I Smashed Our Indiegogo Goal in 2 Days. Sounds really promising!